We’d love your help. Let us know what’s wrong with this preview of RISHI TALES by Mahesh Prabhu. 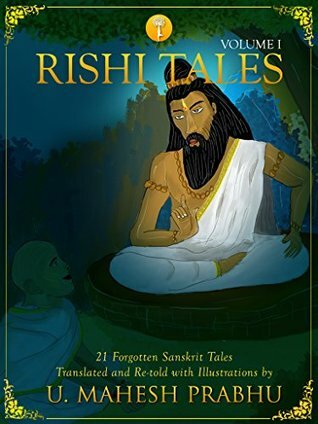 To ask other readers questions about RISHI TALES, please sign up. Nice short stories. Language understandable by young, morals are need of the hour. Rishis were highly learned teachers. Simple language. Deeper wisdom. Subtle illustrations. Captivating wisdom. A must read for all. I will be waiting for more editions.